The $31 bln Swedish group’s warning on engine emissions could scarcely have come at a worse time. Investors are already fretting that demand for commercial vehicles has peaked for the current cycle. When two truck-dashboard lights are flashing, the safest thing to do is bail. The logo of Volvo is seen on the front grill of a Volvo truck in a customer showroom at the company's headquarters in Gothenburg, Sweden, September 23, 2008. Swedish truckmaker Volvo on Oct. 16 said an emissions control component was degrading more quickly than expected, which could cause engines to exceed emission limits for nitrogen oxides. The company, which makes trucks, construction equipment, buses and engines, said it hadn’t completed a full analysis of the issue but the costs of fixing the problem "could be material". The largest volume of potentially affected engines were sold in North America and Europe, the company said. 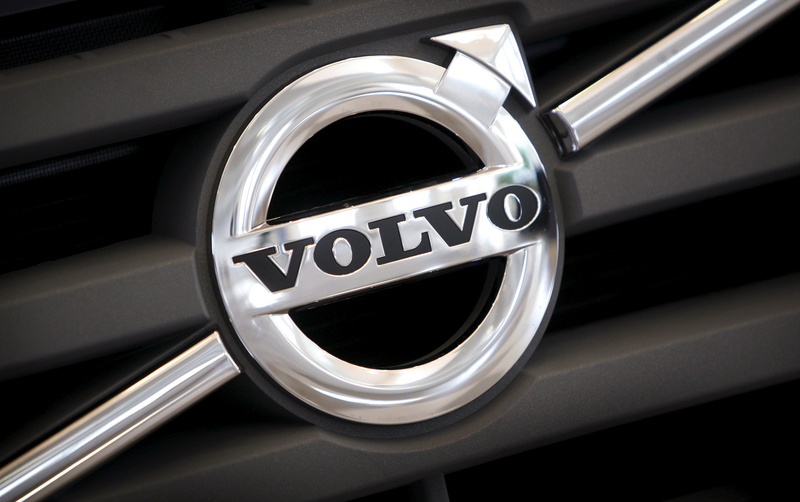 Volvo shares were down 5.65 percent to 134.30 Swedish crowns at 0735 GMT on Oct. 16.